I have been a wedding minister in Los Angeles for many years and I have performed many civil wedding ceremonies and religious wedding ceremonies in many Malibu Wedding Locations. Some have been at Malibu Weddings Events. 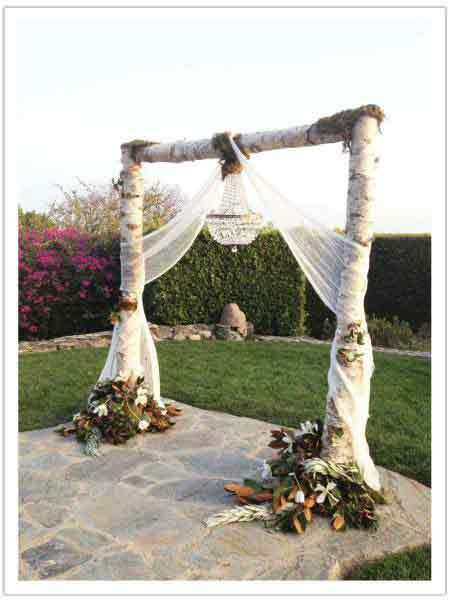 This film location company has expanded to include wedding locations in Malibu. Since they are in the know they can find you a private residence, a mansion, a large lawn, a pool, you name it. Their reach goes out further than Malibu to Beverly Hills mansions to rent. If you are looking for that unique, upscale private wedding location you should check here. 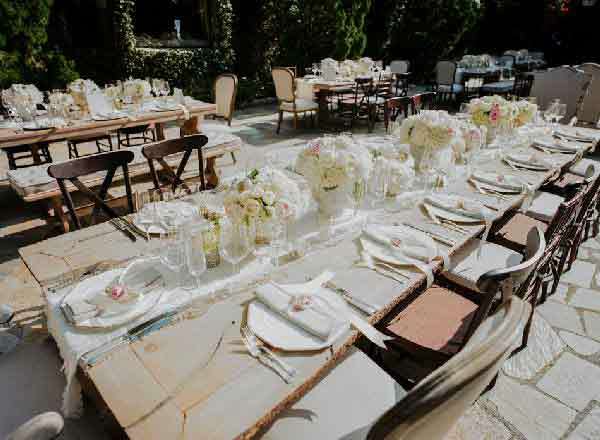 There’s a ton of information on malibulocations.com aboutMalibu Weddings Events. If you are thinking of having your wedding ceremony or reception at Malibu Weddings Events or anywhere in Los Angeles County or Orange County California then consider having the Officiant Guy be your wedding officiant.